Combining herbs and spices to make a wonderful dish really isn't rocket science. Why then are so many people afraid of using herbs and spices, and opt for packaged sauces with so many unhealthy preservatives and flavor enhancers? With a little bit of knowledge and a good reference book, you will be able to wow your friends and family with ease. 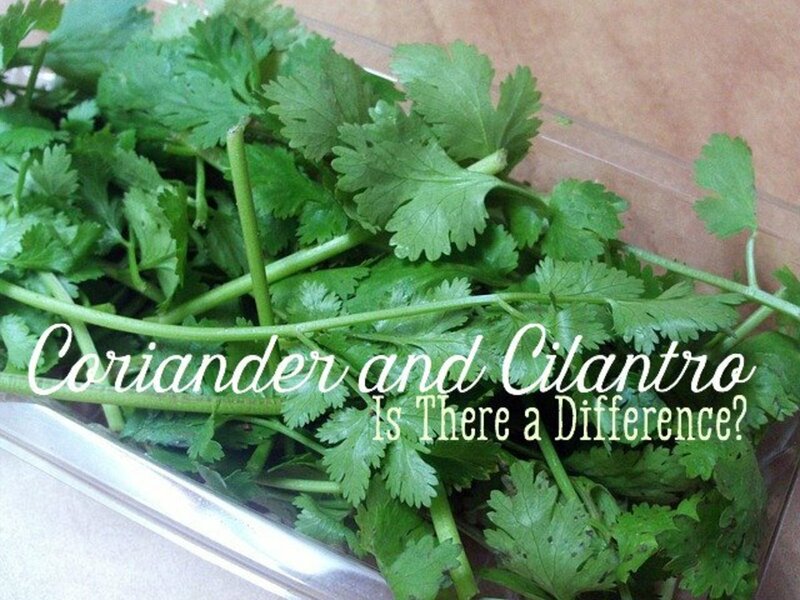 Fresh is best - although you may need to use more than dried versions, fresh herbs and spices have a much cleaner taste. Dried herbs and spices lose flavor over time - although they are still ok to eat, years after being bought, they may taste like dust. It won't kill you if an experiment doesn't taste as good as you like. Keep fear for truly scary activities like base jumping. 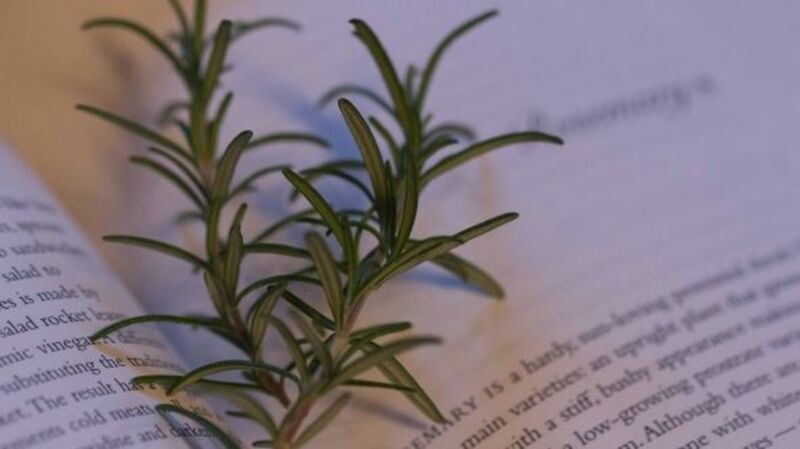 Once you have a selection of fresh and dried herbs, and a good reference book like the Herb and Spice bible by Ian Hempill, you'll be able to have fun, experiment and turn out fantastic food. My go-to book whenever I need to find information on using a particular herb or spice in cooking, Spice Notes, by Ian Hemphill is the most often referred to book in my kitchen. I love experimenting with herbs and spices, and frequently search for lesser known native flavors. With detailed descriptions of where the spices and herbs are grown, how they are traditionally used, and how they combine with other spices/herbs, it's a perfect book for me. 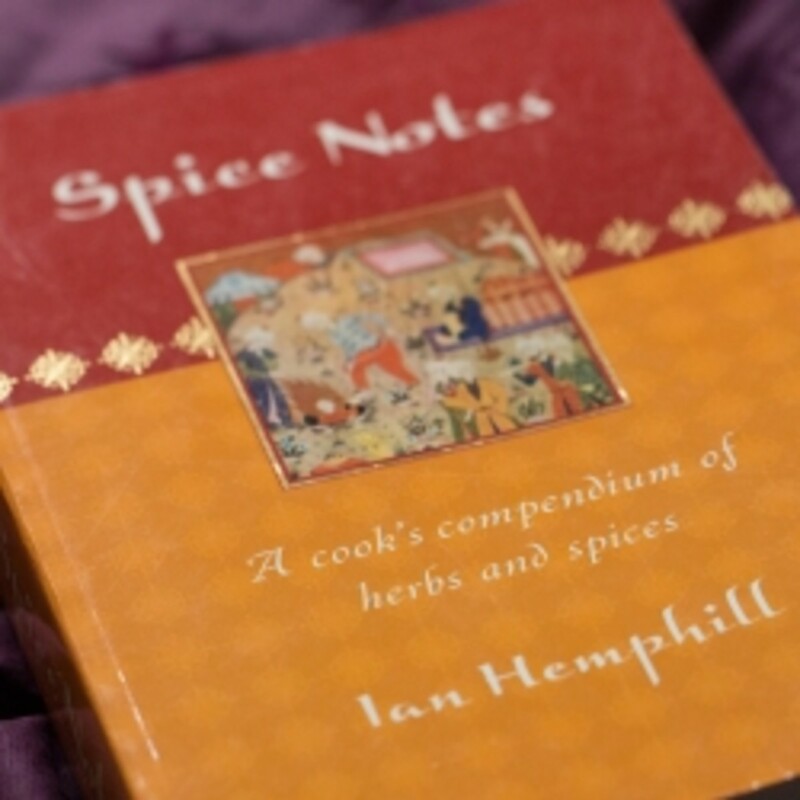 Although, the original Spice Notes is no longer available on Amazon, Ian Hemphill has written a new version, with more and updated information, including colour photos of all the herbs and spices - something that was lacking from this original version. With 100 herbs and spices, and 50 recipes for the best spice and herb blends, this book is a definite winner on a chef's reference shelf. Full color photographs make identification a breeze, and the historical details of each herb and spice make for fascinating reading. Each entry lists buying tips, storage information and even processing information (if you are growing your own), in addition to describing the spice's/herb's use in various dishes. Combining and complementing herbs and spices are also listed for each entry, and an occasional full recipe (not just a spice blend) is detailed. The Spice and Herb Bible is a fantastic reference for the home chef, one which will be constantly used. With 2-3 pages dedicated to each herb in The Spice and Herb Bible, plus many more pages toward the end of the book containing spice and herb blend recipes, this is a comprehensive reference ideal for cooks who love experimenting with flavors in their kitchens. Although not every herb and spice found in the world is covered in this book, especially in emerging flavors such as native Australian bush herbs and spices, there are a good variety of lesser common herbs used in world cooking. Herb or spice names – Common and alternative names of each herb are listed, and a comprehensive index makes finding information easy. The herbs and spices are even listed in other languages! 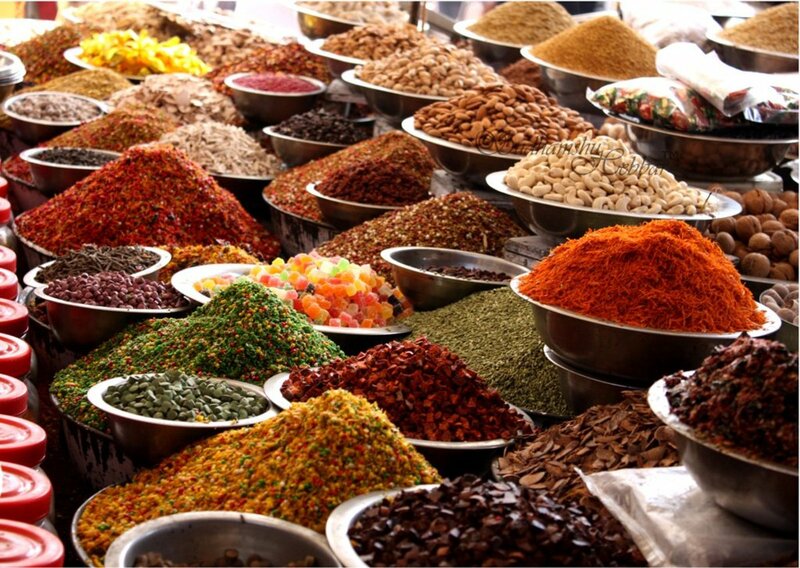 Origins and characteristics – A brief description of the characteristics (scent, color, feel, taste) of both the fresh and dried herb or spice is followed by an interesting description of the origins and historical uses. I found it fascinating to learn how the herbs and spices were traded around the world in earlier times, as I take it for granted that I can find them all in my supermarket! Grow your own – Occasionally, growing hints are included in the introductory section, especially for the more common herbs found in vegetable and ornamental gardens around the world. Harvesting and storage – Information on harvesting the fresh herb /spice and preserving the aroma and taste is given its own detailed section, and includes buying and storage tips. How to use in cooking – The largest section describes how to use the herb in cooking, with notes on complementary dishes and good combinations with other herbs and spices. Rounding out this section is often a delicious recipe. Quick reference – Detailed but short notes in the page margins give suggested quantities to use when combining with various types of foods (fish / meat / vegetables / carbohydrates / and more). Chai is certainly one of my favourite teas, and even before I found my favorite reference book Spice Notes, I experimented with blending my own spices. I love drinking chai in winter, sometimes with a couple of extra ginger slices, a teaspoon of honey, or with a few small pieces of vanilla bean for a different flavor. 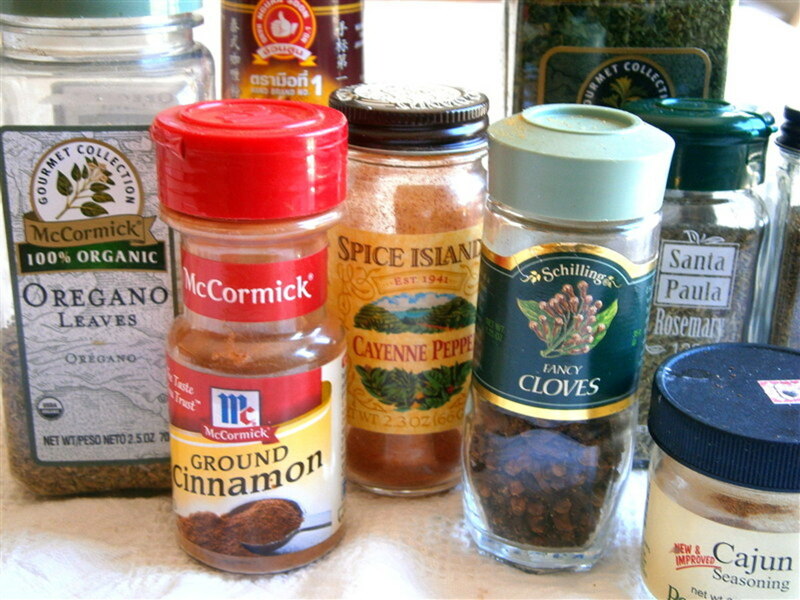 For a warm and slightly spicy flavor, these spices can also be added to ground coffee, either in a percolator (drip coffee machine), or in a french press. 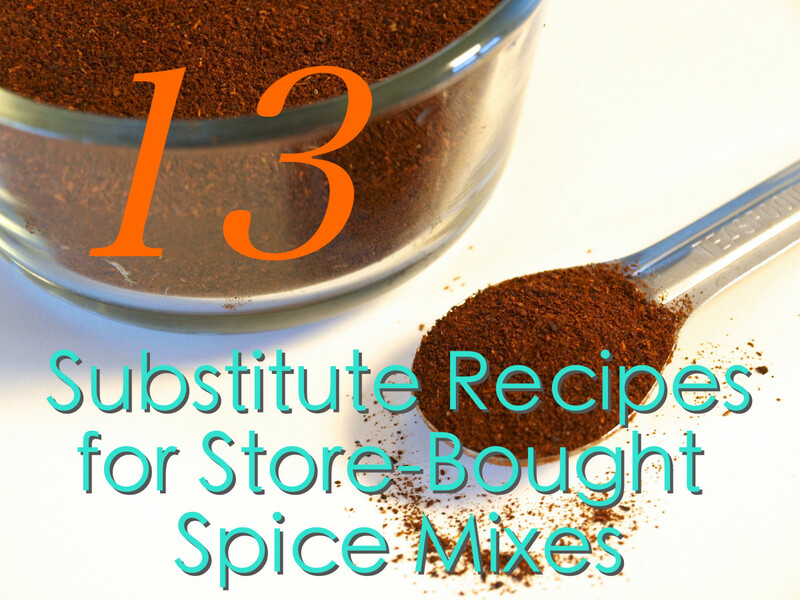 If you use more spices, your chai will be warmer and more flavorful. Fewer spices and more loose tea will give you a more delicate flavor. 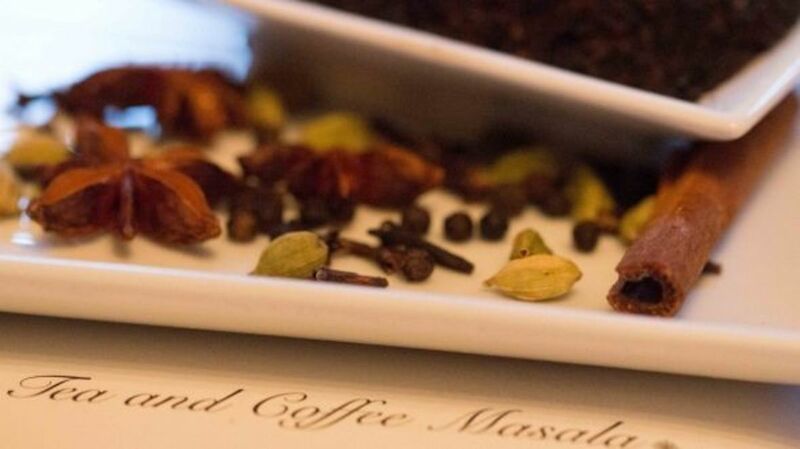 Mix the spices into 6-10 Tablespoons of good quality loose assam tea leaves, such as English Breakfast. Brew 2-4 teaspoons with 1-2 cups of boiling water in a large teapot or small saucepan for a lighter tea. Alternatively, simmer in a saucepan with 2 cups of milk for 20 minutes for a traditional creamy chai. 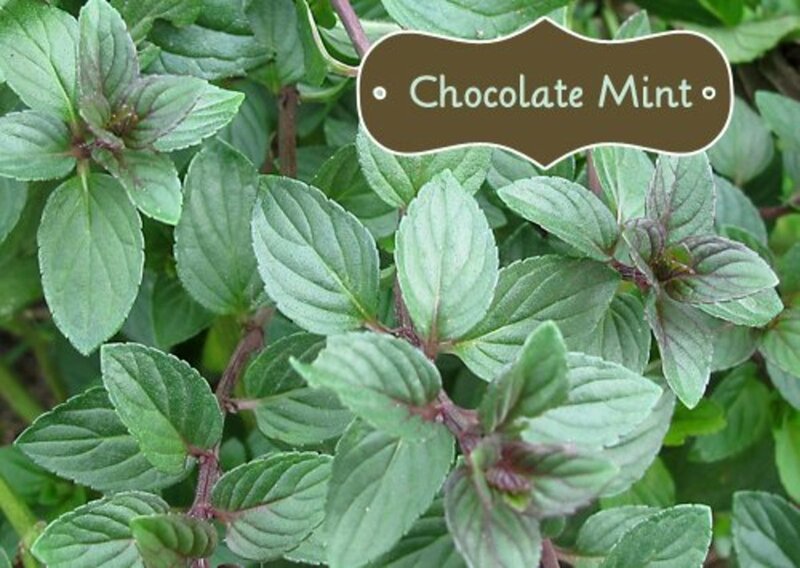 Do you make your own herb and spice blends? No - it's too easy to buy the ready-made blends. Definitely - I know exactly what goes into my blends, and it's cheaper too! 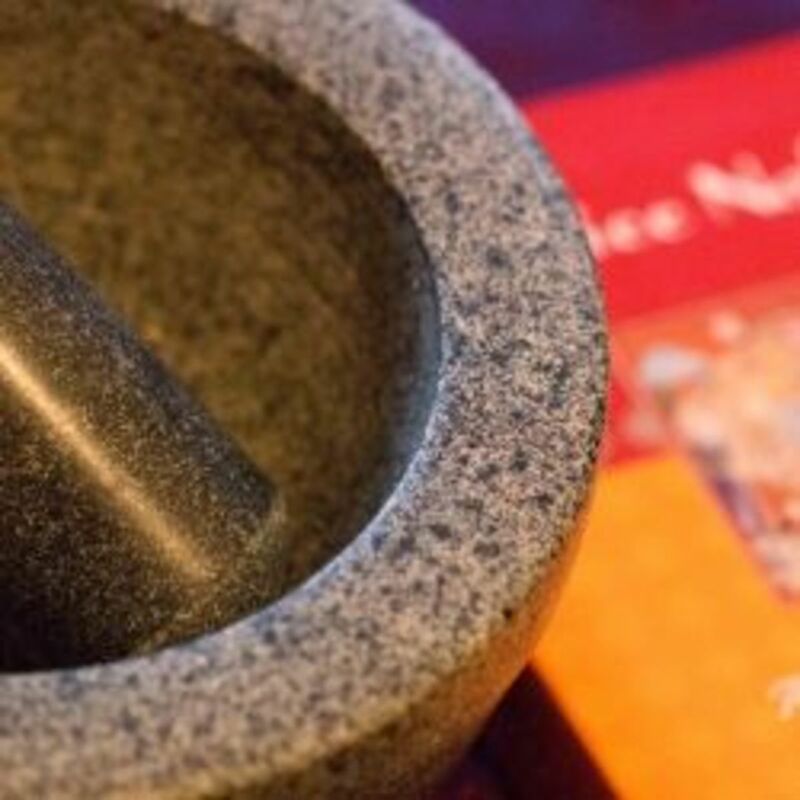 I spent many weeks combing kitchen and restaurant supply stores, searching for a large-enough mortar and pestle to suit my needs after moving halfway around the world. I love grinding my own spices – they taste so much fresher. Plus I needed a lot of space to concoct Asian inspired curry bases and salad dressings. Even though the big versions weigh a tonne, are hard to lift and clean, a small mortar and pestle simply was not good enough. The heavier pestle make grinding a lot easier, especially as I have difficulty with my hands at times (gripping strongly can hurt). I’d tried a medium sized marble one, but made a terrible mess with the paste and dressings slopping over the edges, and my hands hurt quickly when I tried to grind cardamon seeds to a fine powder. Returning to one store I had already visited, I found this beauty sitting unnoticed and dusty under the bottom shelf, with the smaller variants stealing the attention. I had to get it as soon as I saw it – it was the perfect size. But then I had to carry it home. Ouch! This beautiful beast now sits right next to the stove, near my spice drawer – always within reach. After growing up with spice trading parents, Ian Hemphill was destined to follow in their footsteps. With over 40 years of experience in spice trading, winning many awards for both his books and his spice company, Ian continues to chase the origins and stories of herbs and spices, and provide gourmet spices and herbs to cooks around Australia. The Herbie’s Spices store is located in Newcastle, Australia, but the products are available in many other stores, such as Macro Wholefoods, and other smaller gourmet grocers. Names for his nickname, Herbie’s also sells a range of blended spices and herbs, without the additives that many larger companies include – MSG, flow agents and more. Ian (Herbie) believes in keeping the herbs pure, and guarantees the quality and freshness. The Herbie’s range of spices, herbs, blends and kits are available online, and can be shipped around the world, in sealed and protected packages (providing your country allows the import of spices and herbs). You’ll find some interesting herbs and spices in the store, such as the native flavors from Australia. Strawberry gum – a native and healthy, sweet flavor enhancer, especially bringing out the flavors of fruits. Native pepperberry – a peppery berry growing on a native Australia shrub that is much stronger in taste and heat than black pepper. Use only a little! Wattleseed – roasted and ground, it adds a coffee-like scent and taste to sweet dishes, and a slight warmth to savory dishes. 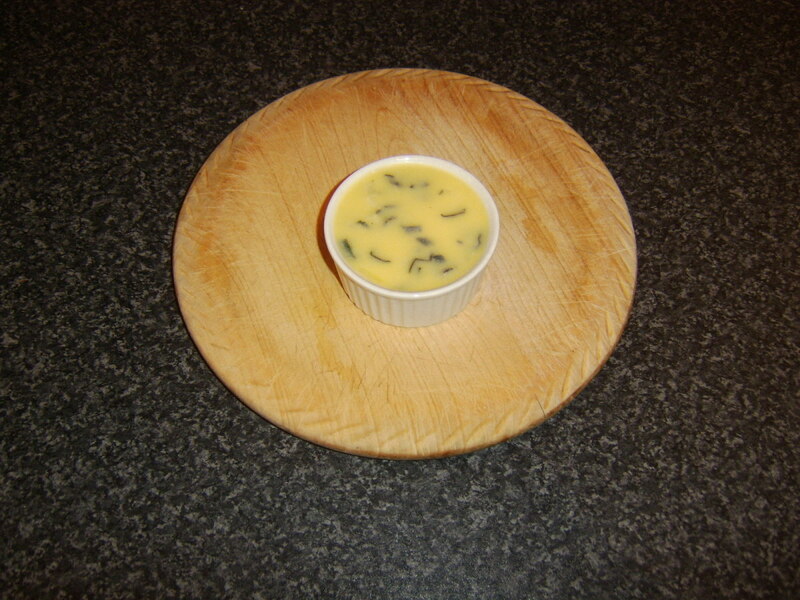 Lemon myrtle – the leaves have a wonderfully refreshing citrus scent and taste, and can be used like lemongrass. Bush tomato – a caramel, tangy berry, that looks like a raisin. Great for adding to stews and casseroles. What's your favorite spice, herb or spice blend? 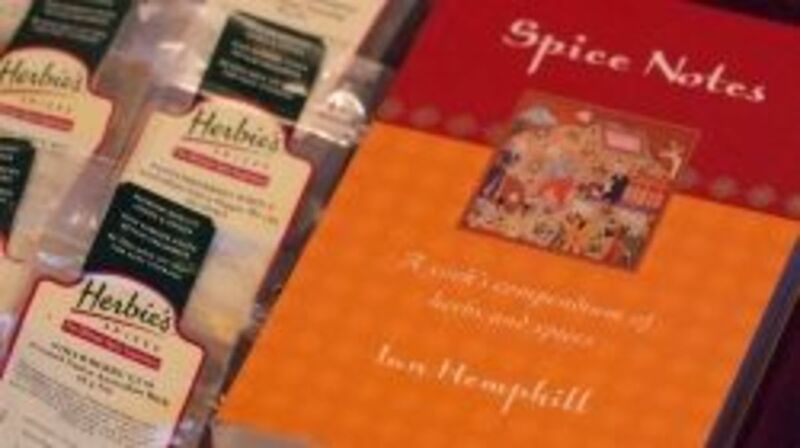 Do you have another herb and spice reference or recipe book that you love? Always love reading about herbs/spices, especially new-to-me ones. Thanks for the introduction to Herbie's selections. I have just begun to experiment with fresh herbs. Just wanted to let you know I enjoyed your article greatly and have learned some new tidbits of knowledge from it. Will be looking forward to exploring Australian spices. I had a mom who used spices as a cook and now enjoy the knowledge of how they make food interesting and healthy. Thanks for sharing information on how to store them, defining certain spices, and use to enhance our food.